When Kathleen Martin learned her contract with Ballet West wouldn't be renewed, America was watching. Cameras were rolling for the first episode of the reality series "Breaking Pointe," bringing additional scrutiny to what was already one of the toughest moments of her career. "I knew deep down it was going to happen," she says. "I wanted to hold my head high." As painful as the experience may be, it is possible to rebuild your career after being fired. 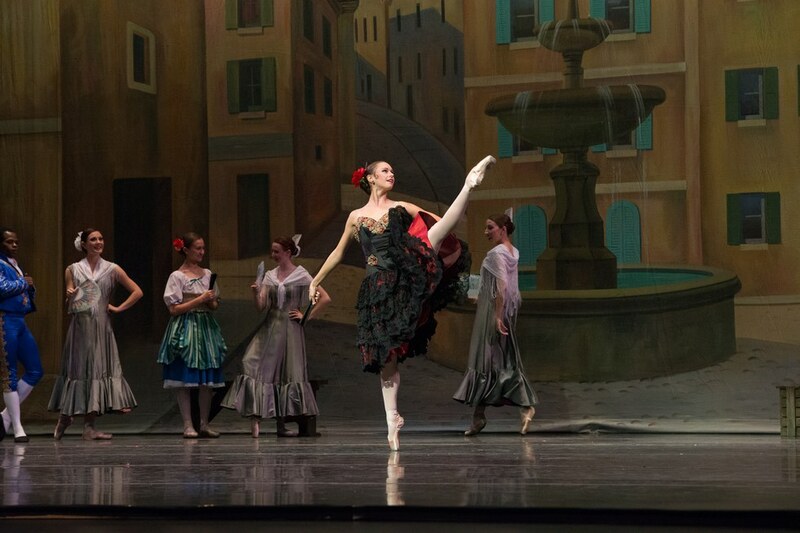 Five years later, Martin is thriving as a soloist with Ballet San Antonio. "I didn't want this one setback to define me," she says. Here's how to part ways like a professional, regain your confidence and have greater success in your next gig. 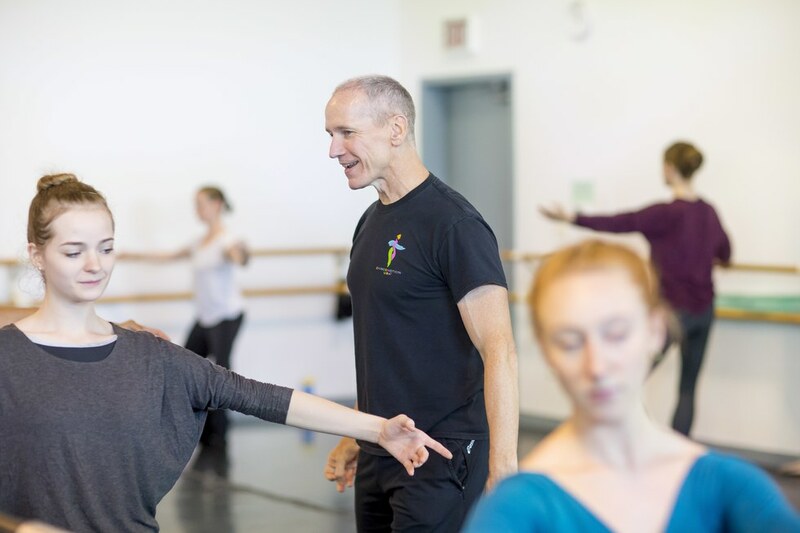 So, you just got fired—of course you're reeling, but Hubbard Street Dance Chicago artistic director Glenn Edgerton says that invariably dancers have been expecting the news. "If I'm letting go of someone, it's not a surprise," he says. "We've had multiple conversations about how much further I need them to go." It's normal to experience pain, shock and denial, says Patricia "Patch" Schwadron, senior career counselor with Career Transition For Dancers, a division of The Actors Fund. You may not be able to help tearing up, but keep your cool if you don't want to burn a bridge—and save questions for after you've calmed down. "I'm always open to sitting down later," says Edgerton. "It's my job to help the dancer understand what wasn't working." Part of moving on is identifying what your part in the situation may have been and which factors were out of your control. It could be that your work environment was unhealthy to begin with. "Dancers muscle through, but if you're being asked to do the impossible, of course you'll be failing in the director's eyes," says Schwadron. 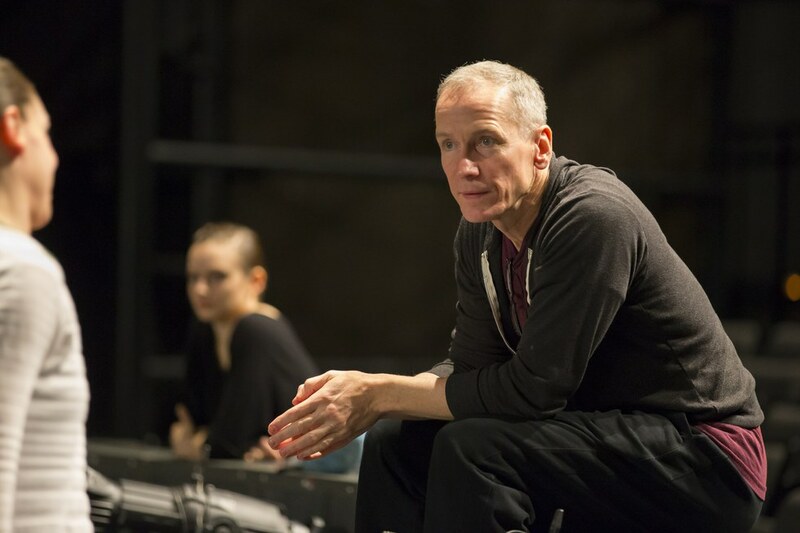 Edgerton has only had to let go of a handful of dancers in his 25-year career, and he says a lack of passion has generally been the root. "But if you can be honest enough to address an issue like that, you can still be a great artist," he says. To rebuild your confidence, pinpoint other times you've overcome discomfort, says Schwadron. How did you feel the first time you put on pointe shoes or walked into a new studio? Catherine Drury, a licensed clinical social worker with The Dancers' Resource, believes the more you develop a sense of the artist you are, the less you'll rely on external validation. "Sometimes it takes the end of a contract for a dancer to find her voice outside the company," she says. Still, the loss of community may be the biggest change of all. "You'll want to build a transition team of positive and realistic voices to replace the support system you've lost," says Schwadron. It can be jarring to suddenly have more time on your hands, so structure your break, says Schwadron. Use the opportunity to explore a new skill. 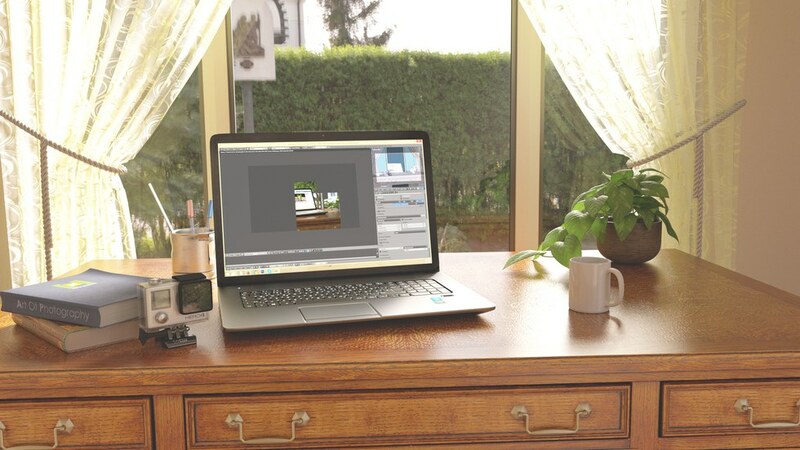 "Learn to edit videos, use Photoshop or paint," she says. "This tells your brain that you're growing and it gives you something else to talk about." If there's time remaining on your contract, use it as a separation period. "You were hired to do a job, so be grateful for the work while you fulfill your obligation," says Schwadron. "Plan for the future while you still have money coming in." The scariest part of your next audition may be admitting why your last gig ended. Schwadron recommends developing a narrative and practicing it out loud. "Say, 'I'm very disappointed, but I'm excited by the opportunity to find something new,' " she says. "No one's going to argue with that." Edgerton values a dancer being up front about getting fired, because the truth always comes out eventually. "You don't want to find out after the fact, just like you don't want to hear a dancer bad-mouth her last director," he says. "You can say you didn't connect artistically—just don't throw someone else under the bus. Take responsibility for your half of the relationship." Once you've landed a new job, use what you discovered in your time off, says Drury. "On break, dancers get back to their other interests, sleep more, spend more time with friends—don't abandon that," she says. If you approach this job knowing there will be things you love and things you hate, and that it could end at any time, it will help establish healthy boundaries with work. After leaving Ballet West, Martin realized she hadn't been taking care of herself in the pursuit of perfection. "Getting fired pushed me to see the bigger picture of my career," she says. She started paying more attention to her body and making time to relax. "Once I stopped trying so hard to be perfect, it translated to my dancing."